Published on 27 January 2014. 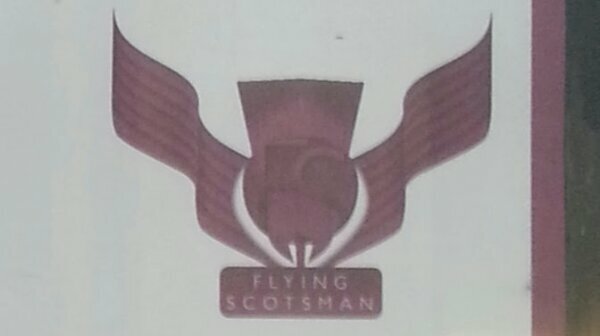 This is the crest of the Flying Scotsman, the train service which sped me to London in about 160 minutes this morning – as it has on many Mondays in the past year! This 2,131st post was filed under: Photo-a-day 2014, Scrapbook.